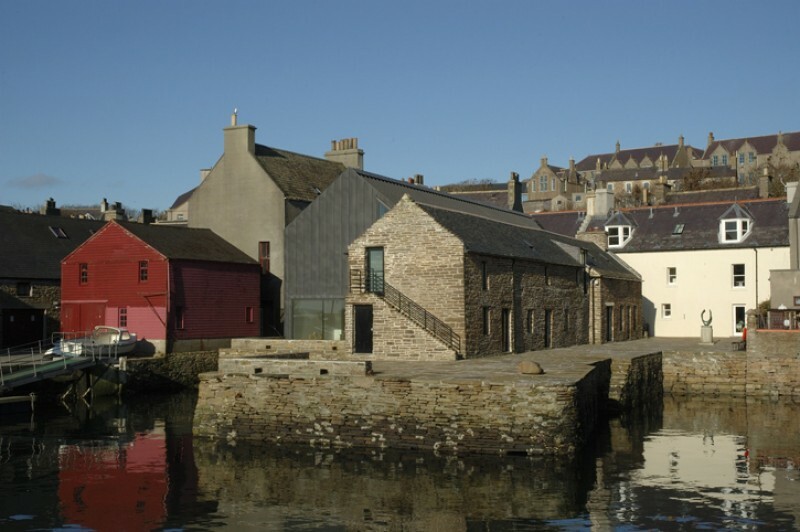 The Pier Arts Centre in Stromness, Orkney, opened in 1979 to house an important collection of twentieth-century British art, donated to ‘be held in trust for Orkney’ by the author, peace activist and philanthropist Margaret Gardiner (1904–2005). The collection has grown steadily since 1979 and now contains over 190 works, grouped around the central genre of Modernism, and spanning the period from 1929 to the present day. 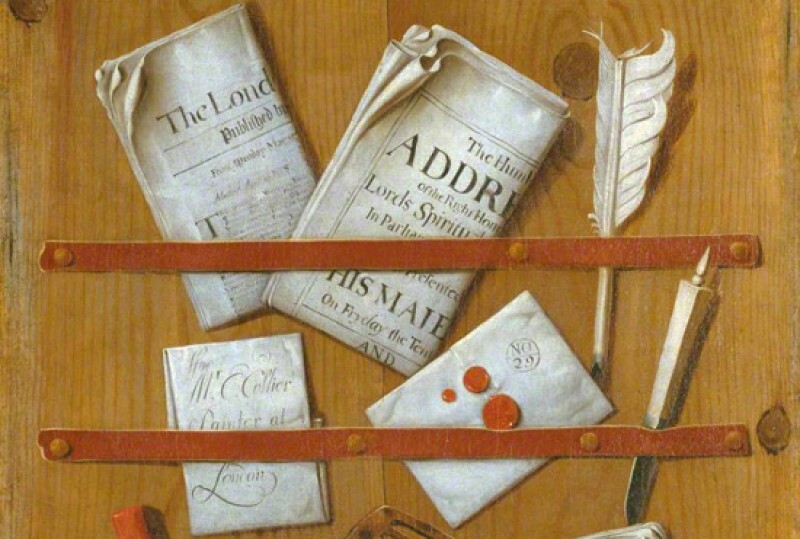 In addition to the collection, the Centre also curates a programme of changing exhibitions and events throughout the year. The annual Christmas exhibition is a highlight of the calendar and runs from Saturday 19th November until Christmas Eve. Showcasing a broad cross section of painting, drawing, sculpture, photography and crafts, the exhibition includes work by artists with professional backgrounds and others who, without formal study, have discovered the pleasures and rewards of creative activity. The exhibition is open to anyone living in Orkney and this year over 130 artists and makers from throughout the county have submitted unique works of art for display. One of the exhibiting artists this year is Kerrianne Flett. Trained originally as a jeweller and silversmith, Kerrianne’s interest in process and the relationship between designing, making and final outcome has led her to a more direct and immediate way of working. Her passion for making and the creation of simple shapes and forms finds her at the potter’s wheel working in porcelain. 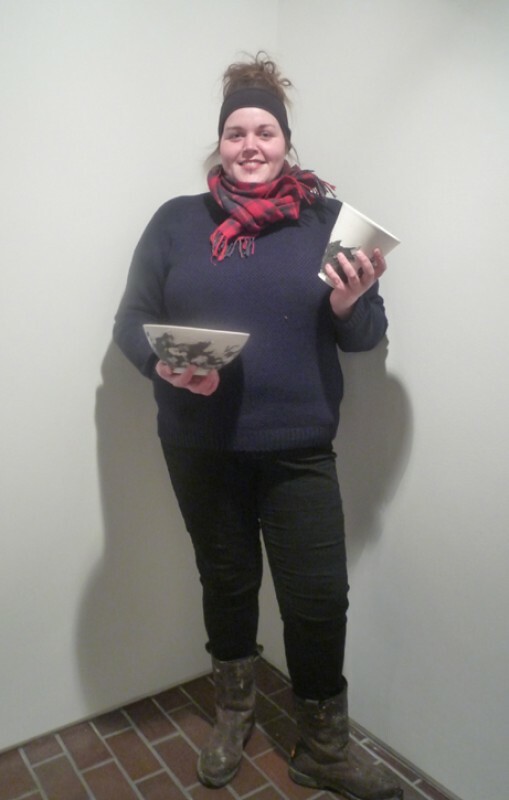 She is a skilled thrower of pots, having trained initially with local potter Andrew Appleby. Her ceramic bowls have strong echoes of Japanese forms and her approach is unfussy and open to the experimental – the individual character of each pot as it evolves on the wheel and the randomness of the glaze make each vessel unique. Kerrianne studied at Orkney College, part of the University of the Highlands and Islands, prior to gaining her degree from Duncan of Jordanstone College of Art and Design, Dundee. 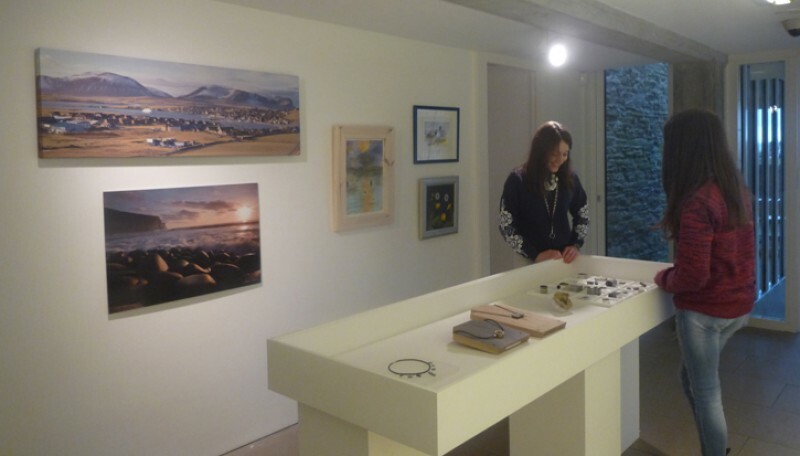 She has recently established her own studio in one of the new WASPS Studios in Stromness. The Pier Arts Centre is open 10.30am to 5pm, Tuesday to Saturday. Admission is free.